As our annual scout photos… Look how Handsome they all look! 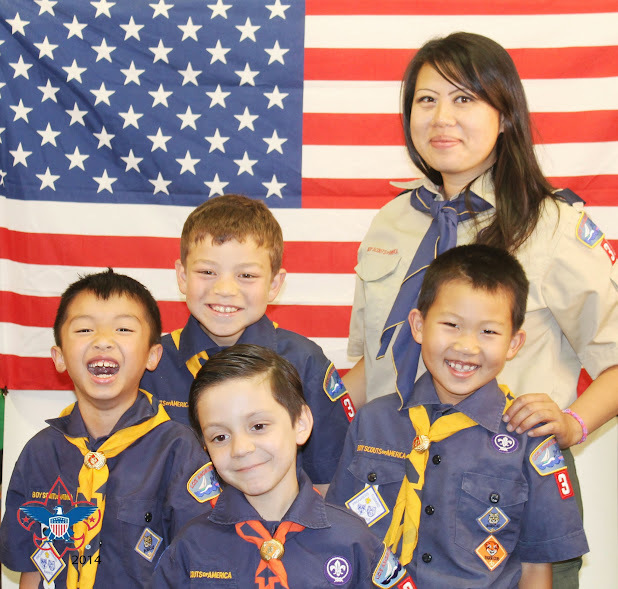 This is our Troop 139 Pack 39 .. As we are missing a few scouts during portraits day. Tonight’s mother’s day Medieval Times Dinner Show was Fabulous. I had A LOT of fun. The performing boy scouts had a lot of fun. I can tell from there acting. The audience was involved and into it. I came home tonight and started reflecting on tonight – very satisfying to see the boys enjoyed putting on a show. Before tonight, I wasn’t sure if I wanted to do another one because it is a lot of work. After another successful activity, it’s time to continue with another. We’ll have a luau next year. Get your mumu and get ready for some Hawaiian dancing. Another GREAT job by the boy scouts and the scout family audience. All the moms, have a wonderful Mother’s Day Sunday. Enjoy your special day. A day before we gather some cub scouts to practice on the skits that will be acting on the next the for the appreciation and honor of the Mothers on Mother’s Day. Not only we had practice for a few hours but kids cubs scouts and siblings learned and made made made brownies, strawberry dipped chocolate and packaging as well.